If your son displays the skill levels at baseball that might get him a shot at playing in college then consider yourself lucky. Moving up from the high school level to the college level is a big step that few players get to try. Enjoy the thought of seeing your son playing on a college baseball field, but there will be many decisions to make before he gets there. 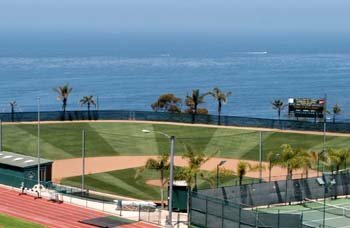 Picking the right college to attend is a tough enough decision without adding in the baseball factor. Some of the bigger considerations for most students are cost of the school, majors the college offers, the quality of education and distance from home. 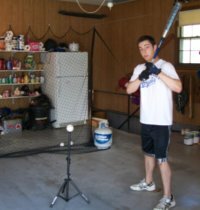 If you are hoping to play baseball at the college level you also have to consider the baseball coaches, baseball facilities and possibility of playing time. When our son was a junior in high school and receiving some interest from division one colleges, we were just trying to figure how to keep their attention. We wondered should we spend the money to go to their camps and if so which ones to attend. The one thing that did not cross our minds was to consider junior college baseball. We didn’t realize what a great opportunity we were overlooking. Going to play football or basketball at a junior college sometimes means a player has division one talent but not the grades to attend a division one school. The player goes to the two year college to keep playing his sport, and just as importantly, to improve his grades. This is not so true with baseball. NCAA scholarship rules for baseball have sent many a good player and good student to the junior college ranks to play baseball. Here is why. Division 1 colleges are allowed only 11.7 scholarships for the entire baseball team. Division 2 colleges are allowed 9 total scholarships. Division 1 and 2 junior colleges are allowed 24 scholarships. 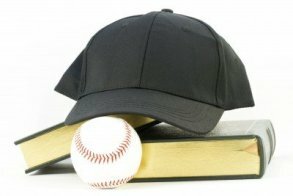 If cost is a factor in choosing a college, and for most people it is, then a baseball player has to consider a junior college versus a four year school. 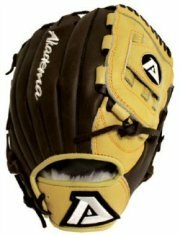 A fifty percent baseball scholarship to a Division 1 college is considered a great offer. On the other hand, many juco baseball players receive full or ninety percent scholarships. However, a student athlete that knows what vocation he wants to seek may be better off attending the same university for four years. If his education is a high priority to him, then he should choose the school based upon his major. If there are a couple of different college choices, then talk to the baseball coaches and see which would be the best fit. 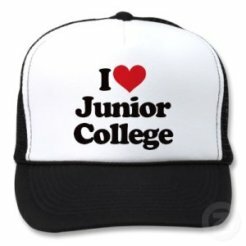 But a lot of players do not know what they want to study, so a junior college might work for them. If a player has aspirations to play at the D1 level and is not get any D1 offers, then two years at a junior college might really pay off. He can work hard and will have a better chance of playing at the juco baseball level. Many D1 programs pick up players from the junior college baseball ranks to fill spots they have open on their team. A junior college player has the advantage of having played for a year or two over players who have ridden the D1 bench. Yes, the quality of play is that good at juco baseball level. Many junior college baseball players are chosen in the major league draft. If a player has a goal of playing professional baseball then going to a junior college does offer another advantage. Baseball players can be drafted by major league teams right out of high school. But, if they attend a four year school, they can not sign a professional contract until after their junior year of college. If they enroll and play junior college baseball, then they can sign a professional contract after the first or second year of college. After reading all this you may be wondering why any baseball players out of high school go to a four year school. There are many reasons to still choose a four year school. Some kids want to participate in that big time college experience. There are way more things to do at a university with forty thousand students than at a two thousand student commuter community college. The facilities are more likely to be better at a four year school than a junior college. The four year school will have more money to spend on their baseball facilities and tend to have better dorms. At some of the better four year programs the baseball team plays before big crowds, and lots of scouts. 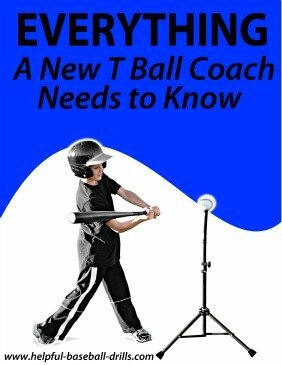 Many players feel that playing four years with the same baseball coaches is a better fit. There is so much to learn that it takes more than two years for it all to sink in. At a junior college about the time you start understanding the coach’s philosophy it is time to move on. Do You Want to be Recruited Again? And one last advantage of playing at a four year school is not going thru the recruiting process again. Yeah, if you attend a two year college you have to again go thru the college selection process. Maybe you enjoyed it the first time, but most players don’t. And the thought of doing it again doesn’t make them happy. Hopefully this article was informative and not confusing. Like I said at the beginning, if your son is good enough to play at the college level then there are many different options to consider. Figure out what your main priorities are and then try to plan from there.